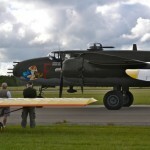 Feel free to use these photos as your monitor background image or for anything else. 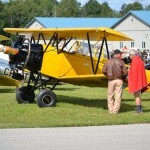 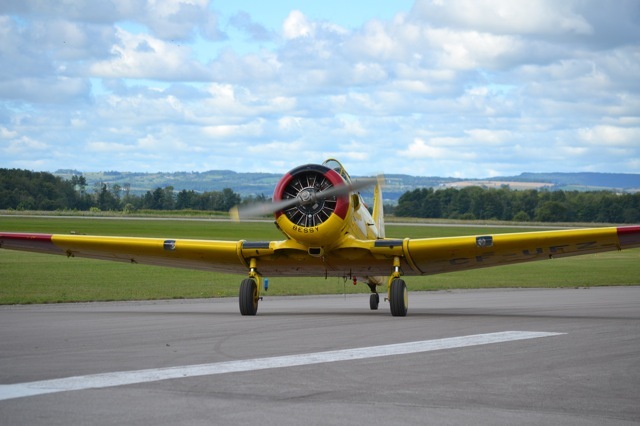 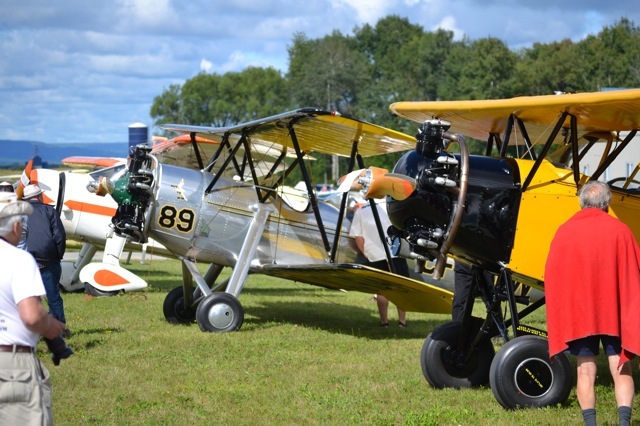 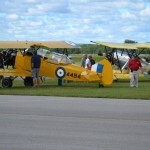 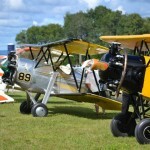 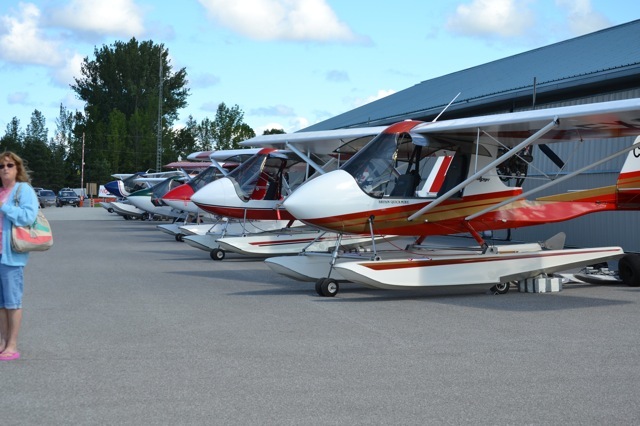 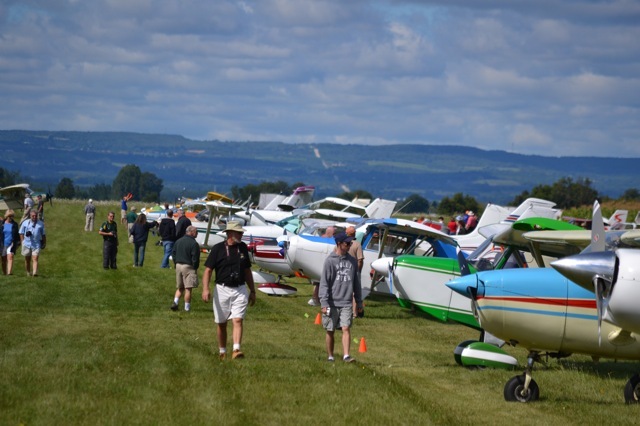 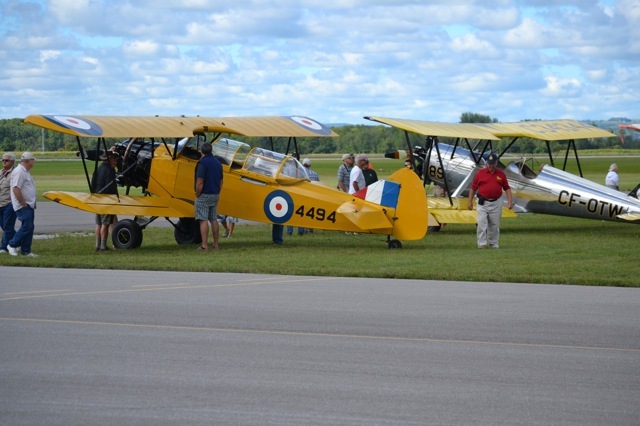 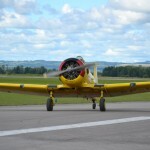 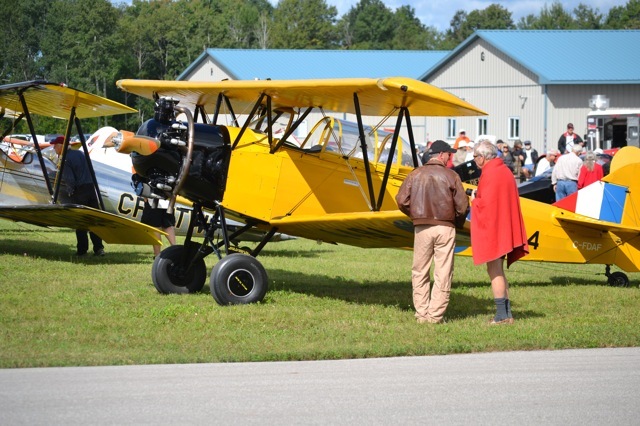 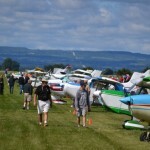 The annual Gathering of Classics fly-in enjoyed good weather and a good turnout Saturday at Edenvale Airport. 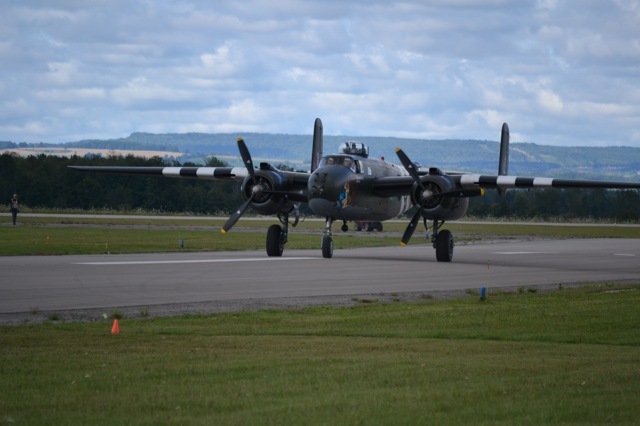 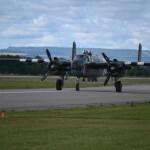 Dozens of aircraft flew in for the day and there was a special appearance by the Canadian Warplane Heritage Museum’s B-25. 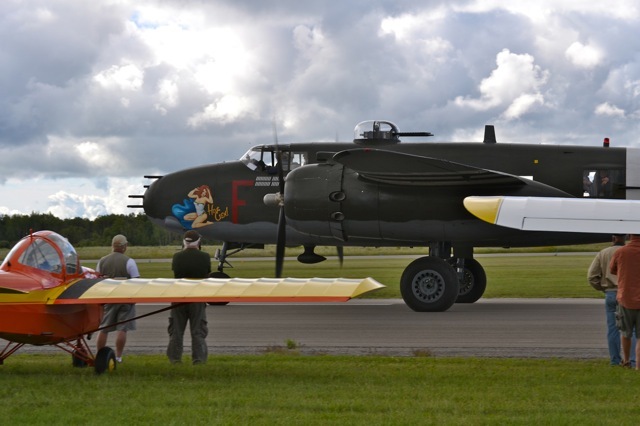 Canadian Warplane Heritage’s B25 at Edenvale.